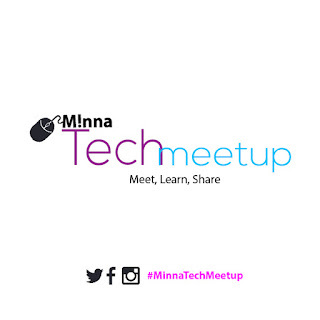 Minna Technology Meetup is a forum that brings together like minds and stakeholders in the information technology ecosystem in Niger State and its environs. As we strive to provide support to the community with this monthly meetups, we urge you to continue in your endeavor to be more productive in your chosen field. As we prepare for the next meetup (MinnaTechMeetup 3.0) which is scheduled to hold on 18th November, 2017 at Niger State Book and other Intellectual Resource Development Agency, F-Layout, Minna, we urge you to fill out this form and let us know your observations during the meetup, challenges in your field and suggestions that would improve the experience during the meetup. Visit: http://bit.ly/mtmeetupfeedback to contribute your opinion.